Bournemouth secured their first League One victory of the season and also inflicted a first defeat on Yeovil. With Harry Redknapp, watching from the stands, the visitors dominated the majority of the game. Richard Hughes scored the only goal of the game with a 25-yard free-kick into the top left-hand corner. Marek Stech produced a double save from Wes Fogden and Josh McQuoid to deny Bournemouth a second after the break. Yeovil created few chances throughout the game but Sam Foley had their best opportunity in the first half. 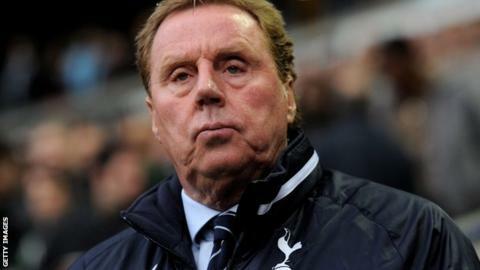 Redknapp, who managed the Cherries for nine years from 1983 to 1992, has been out of work since being sacked by Spurs in the summer. "You come away with a win, you get your clean sheet, you dominate the game. I don't think the opposition have had a shot on target today. "I think the consistency is starting to come because of their understanding and what we're trying to do, in terms of trying to control as much as we possibly can the game and the opposition. On Harry Redknapp: "Harry's supported us in terms of being around us. He's travelled on the bus, he's made comments to myself with regards to how we played. "He's a fantastic football man and a pleasure to be in his company."